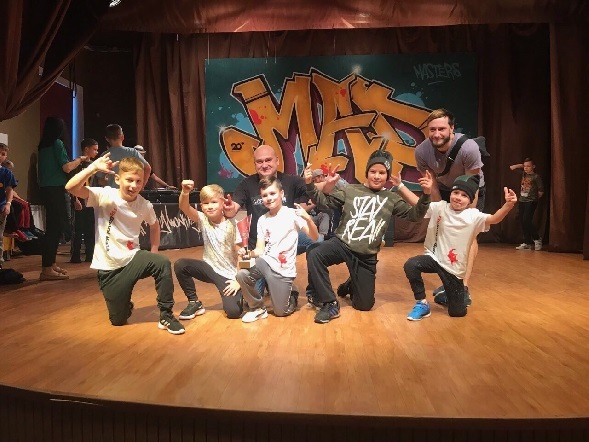 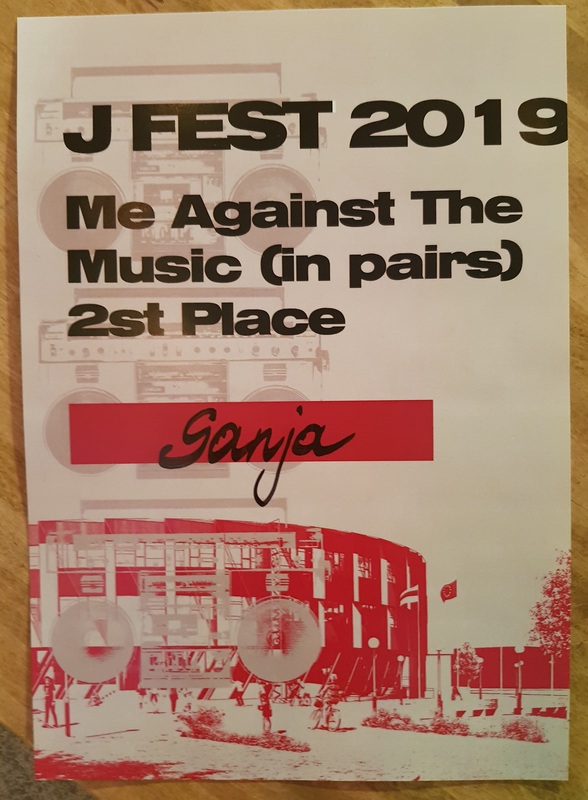 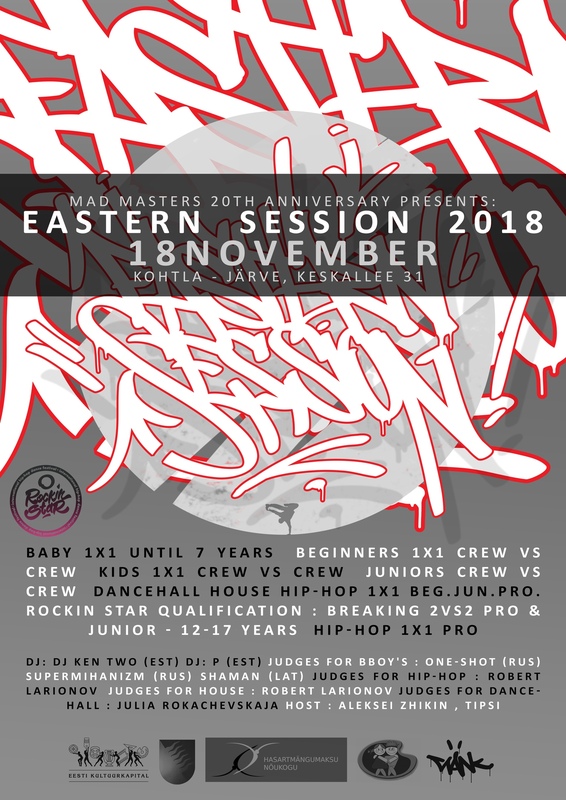 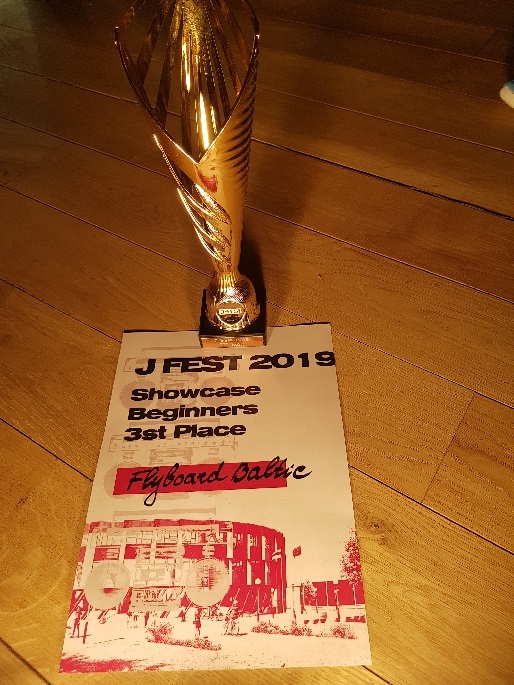 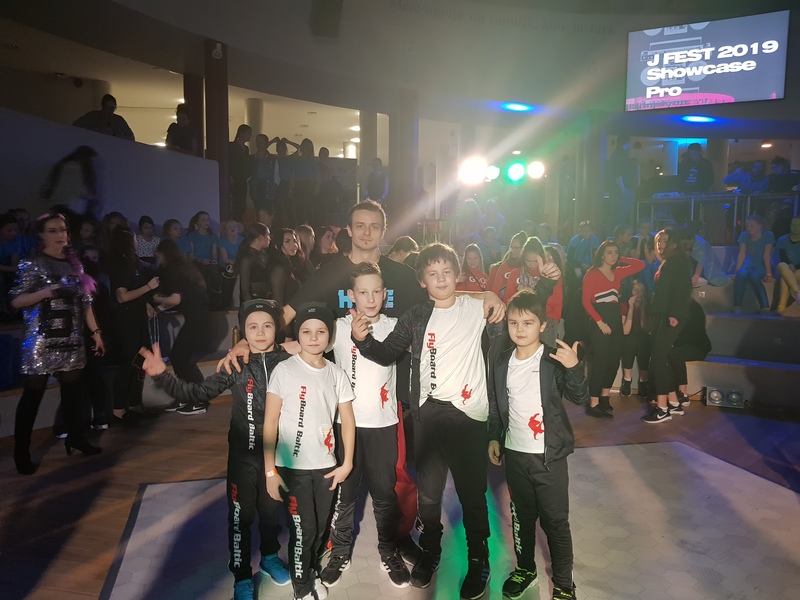 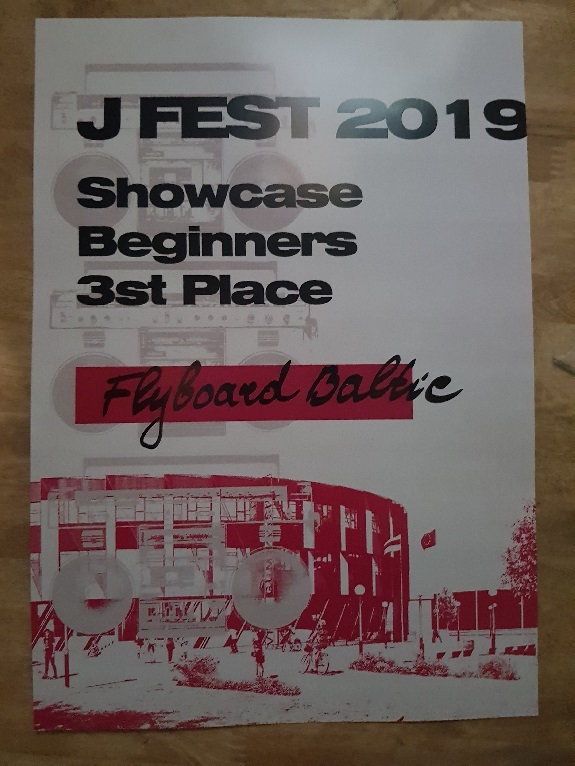 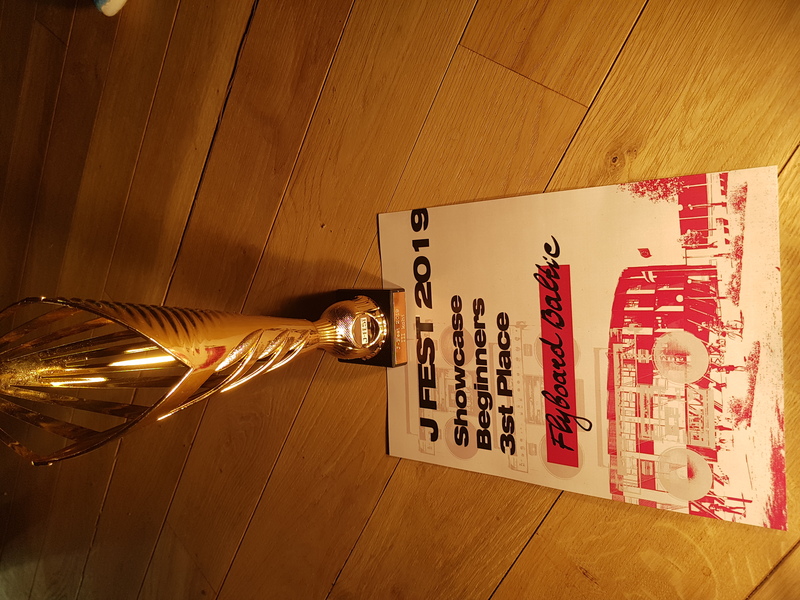 J Fest 2019 FlyBoard Baltic Break Dance Team -3 place I place - Bboy VIKTOR II place - Bboy JAAN III place - Bboy FASTROCK One of the trainers of team FlyBoard Baltic took II place! 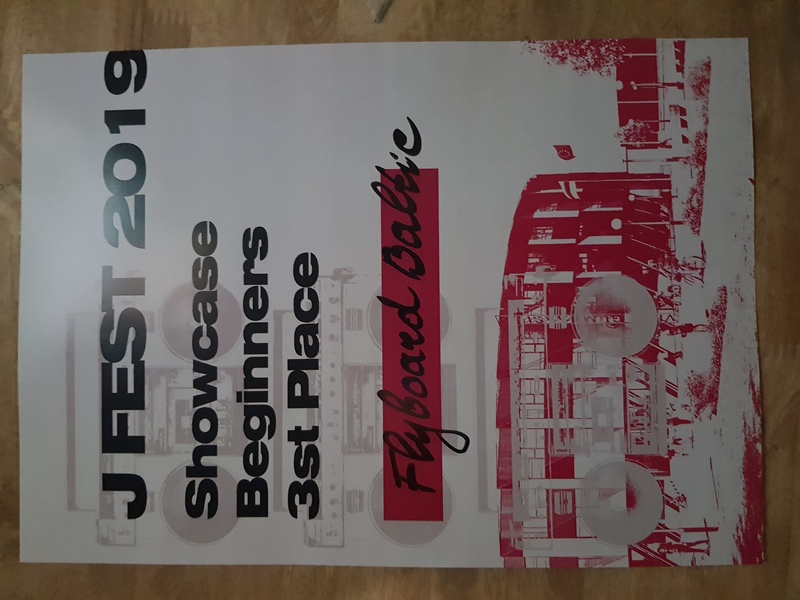 One of the trainers of team FlyBoard Baltic took II place! 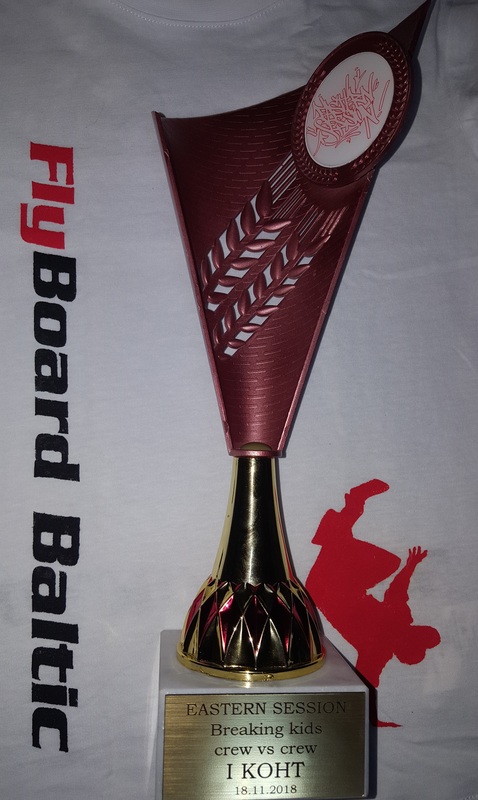 Congratulations to our FlyBoard Baltic team!